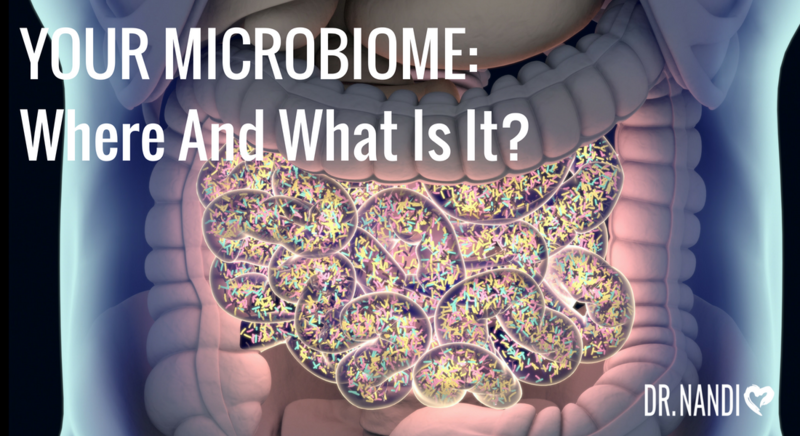 What Does Microbiome Tell Me About My Health? Where Are My Microbiome Located? At-home test kits, like #HealthHero Approved kit offered by Viome, help start the data-gathering process. Spinach, bran, rhubarb, beets, nuts and nut butters all contain oxalates. We now know that oxalate-containing food can be harmful, unless you have the microbes present that can metabolize it into a non-harmful substance. When you think a high-protein diet… you might think about Paleo, Keto and high-performance diets. Viome can see the TMA production pathways and many of the gammaproteobacteria that do this conversion. Minerals like iron in your food can, in certain inflammatory microbial environments, promote the growth of pathogens like Escherichia, Shigella, and Salmonella. Maybe it wasn’t just that raw chicken that gave you food poisoning, but your toxic microbiome that made you sick. When you have a toxic microbiome that’s producing a large number of toxins like hydrogen sulfide, the lining of your gut starts to deteriorate into what’s known as leaky gut. As I share with my patients daily, when you have a healthy microbiome, you’ll have a healthier life.